This policy applies to ALL Electronic Digital PDF products offered by Return on Interiors®. 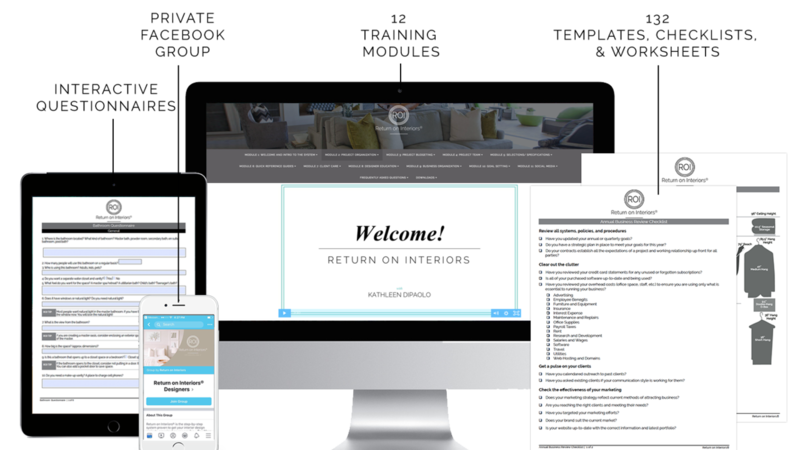 Return on Interiors® sells digital products in the electronic world. These products come in the form of an Adobe PDF digital file, provided to you for download. Due to the intangible nature of a digital PDF product. Return on Interiors® has a strict refund policy.